It seems that we could see a 75MP+ Canon EOS R body next year – The latest rumor suggests Canon will not release the replacement for Canon EOS 5DS and EOS 5DS R, but Canon is currently developing a an EOS R mirrorless camera with slightly more than 75MP. The exact announcement date is still unknown, but it is expected to come after the announcements of 4 or 5 more native RF mount lenses in 2019. If the rumor turns out to be true, this 75MP+ Canon EOS R would push it way beyond its rivals: 42.2MP Sony a7R III, 45.7MP Nikon D850 and 45.7MP Nikon Z7. 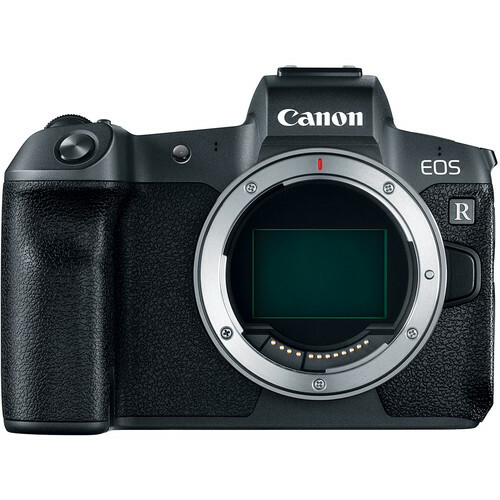 In addition, we’ll see a entry level EOS R camera body, new PowerShot and EOS DSLR cameras in 2019 (Canon EOS 90D and Canon EOS 7D Mark III).